We get our prices directly from The Birches. 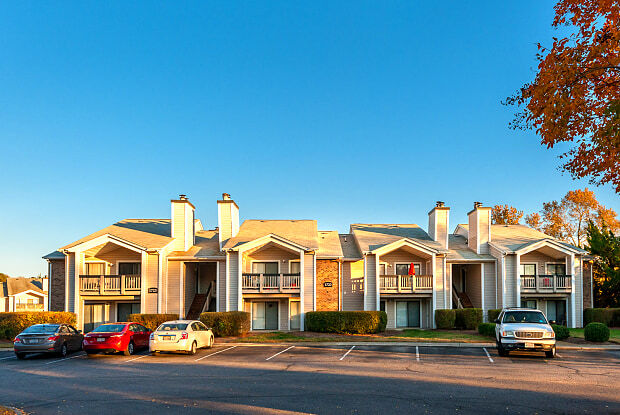 There are 18 units available at this place. Welcome home to The Birches! 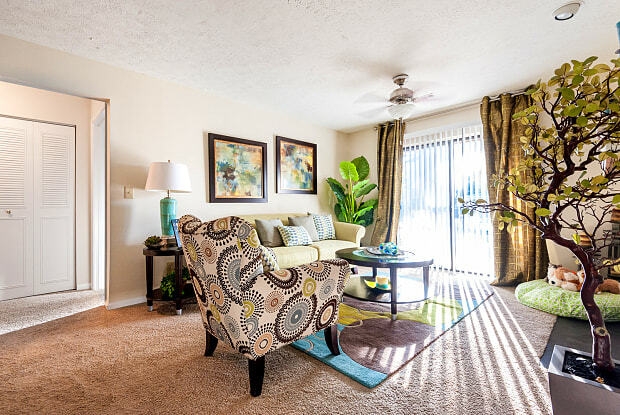 Our garden-style apartment community features amenities and floor plans that are sure to satisfy your needs. 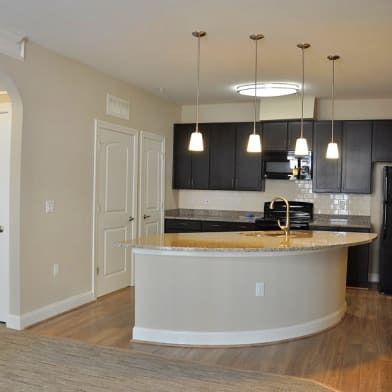 Located in the Greenbrier area, The Birches is moments from 1-64, giving you access to military installations, beaches, downtown Norfolk and more. 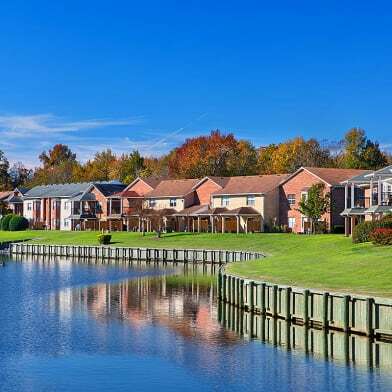 Our community is even close to the 168 Bypass, a scenic route to North Carolinas Outer Banks! 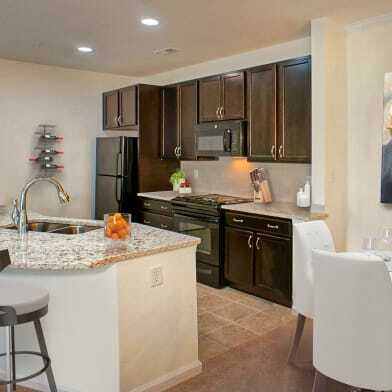 At The Birches, you can really have it all! Have a question for The Birches?